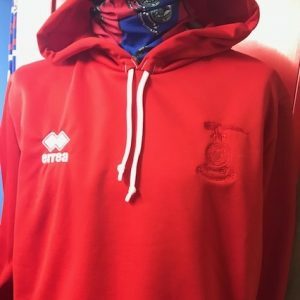 New to 2018/19 Red Errea Hoodie with a tonal ICTFC crest. 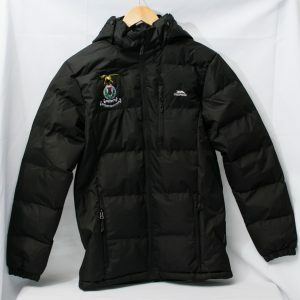 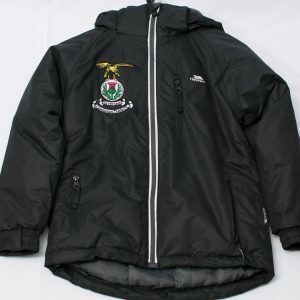 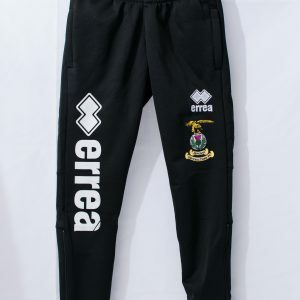 New to 2018/19 Black Errea Hoodie with a tonal ICTFC crest. 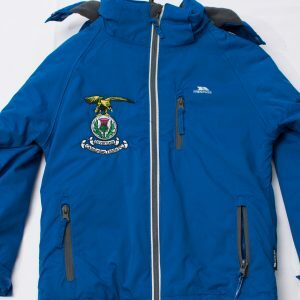 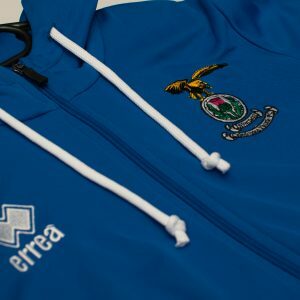 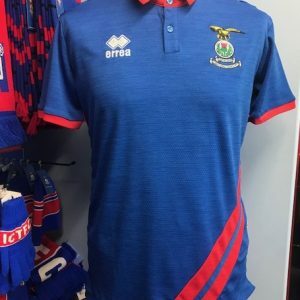 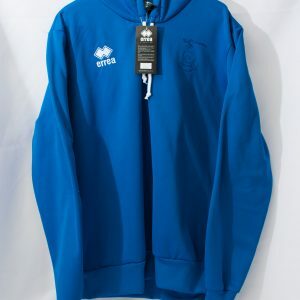 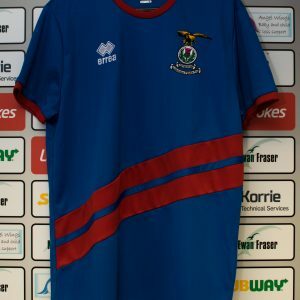 New to 2018/19 Blue Errea Hoodie with a Tonal ICTFC crest. 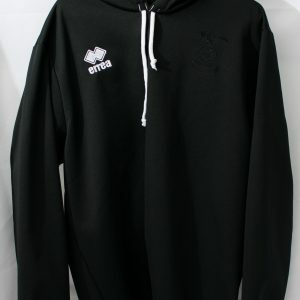 Just In Beautiful Christmas Gift. 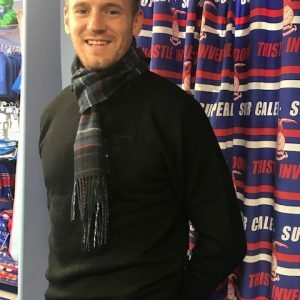 Pure 100% Lambswood ICTFC Own Licenced Tartan Scarf. 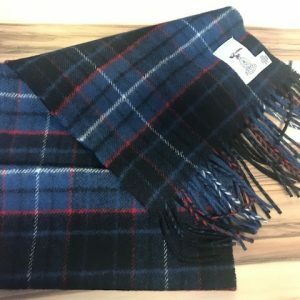 Giftbox included These scarfs are lightweight, soft and cosy. 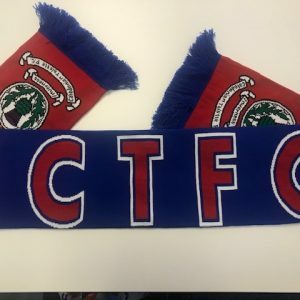 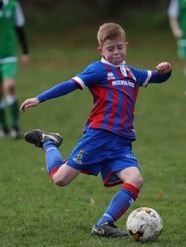 Scarf dimensions: 180cm x 25cm (including fringing) Hand sewn bespoke ICTFC label.